Whilst the heroes of 1916 are celebrated & so they should be, for every praised Irish man or woman that fought the cause they had to get around to do it. 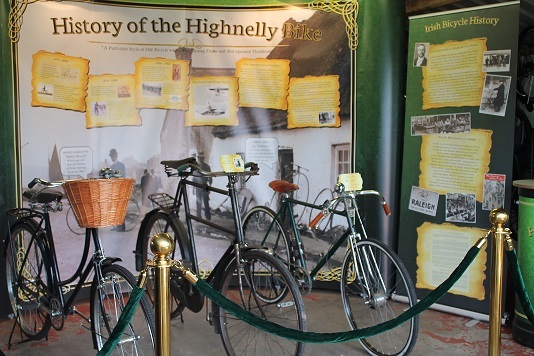 The HighNelly bike played a pivotal role in the Rising transporting the everyday citizen to work, rallies & meetings whilst the behind the scenes work carried on. Dispatch riders & Michael Collins himself famously posing with a 1912 Rudge Whitworth & became nicknamed the Big Fella or the man on the bike, this model especially made for a tall man & a very rare machine indeed for the day served him very well. The HighNelly bike today is seeing a resurgence with grandchildren wanting the old relics refurbished with professionalism that can’t be rivaled anywhere in the World. 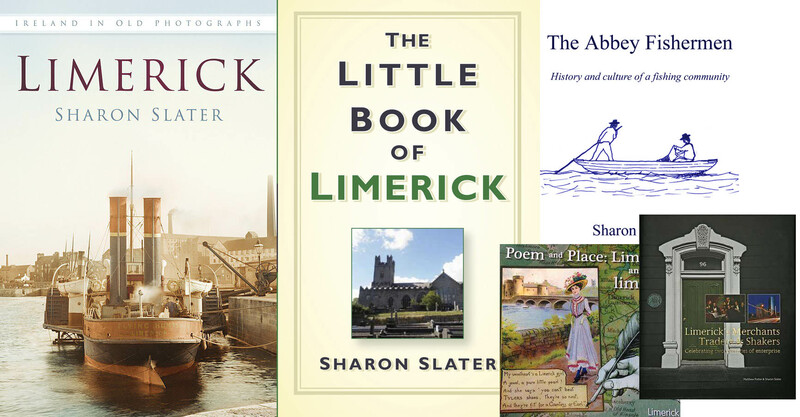 A Co Limerick company Highnelly Ltd sees to it that what may have ended up in a skip several years ago is lovingly restored & given another hundred years or more of a future to enable more stories & tales for generations to come about our heroes of 1916. 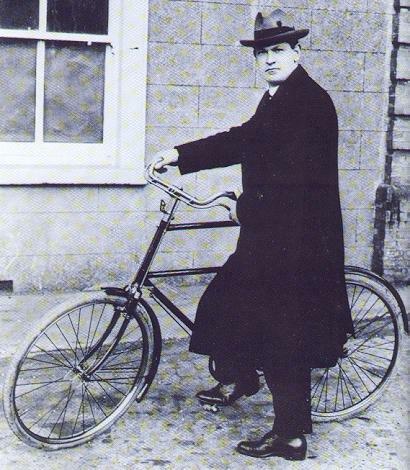 Without the HighNelly bike who knows what would have happened, the British certainly had the financial backing to supply whatever infrastructure was needed to defeat the Irish including transport options but they never knew just how a carefully positioned fleet of HighNelly bicycles could form a complex transport network from back street to safe house night after night.